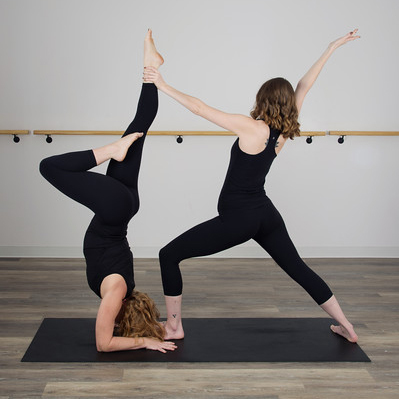 Rebel Yoga’s intention is to bridge the gap between fitness and traditional yoga, with unique classes and creative sequences that challenge not only your physical body but your mind and spirit. We are an infrared hot yoga and barre studio that focuses on the physical aspects of yoga and how in turn it improves your mental clarity. Rebel Yoga believes that committing to a yoga practice will make you a better spouse, partner, parent, and friend. Our main principle is loving yourself first so that you can love others more completely. Rebel Yoga believes everyone has insecurities and our hope is you shed those and your ego at the door as you fall in love with your mat and the clarity that follows. Give the ultimate gift: strength, wellness and peace. Who could ask for anything more?